Don't overpay for the SUV you want. Get the right price right here. The 2015 Mercedes-Benz M-Class is one of the most refined, most comfortable, and safest luxury SUVs available.. Get the right car at the right price. Experience true comfort with leather seats. Easy to use navigation system included. Why over pay? This is one of the best values around. No more cold seats. This vehicle includes heated seats. 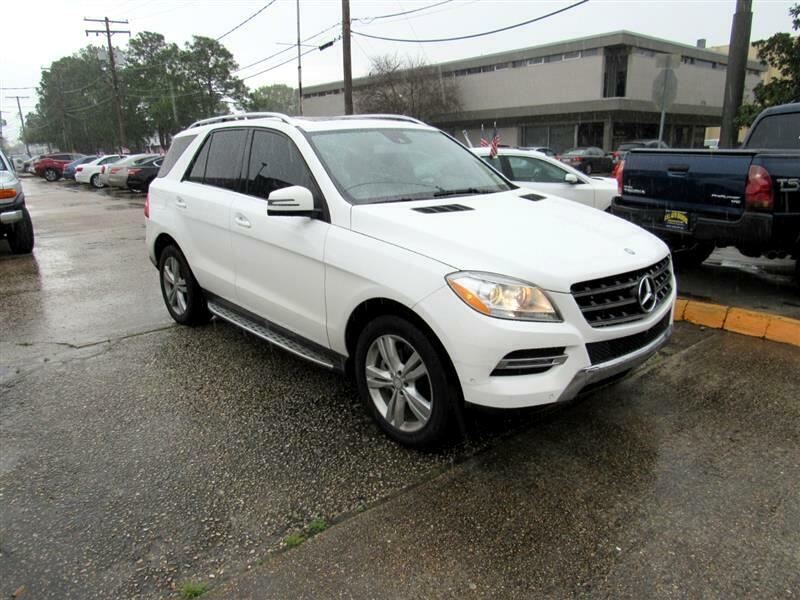 You'll also love this ML 350's a sunroof, backup camera, power mirrors, safe steering wheel controls and convenient keyless entry.